I feel like NomNomNow has totally read my mind — this is a top-notch pet food I can fully get behind. I was skeptical that this pet food could live up to the hype. I’ve seen so many people singing its praises, both online and even at my local park. But let me tell you, it’s the real deal. I’ll explain why below. Hi. 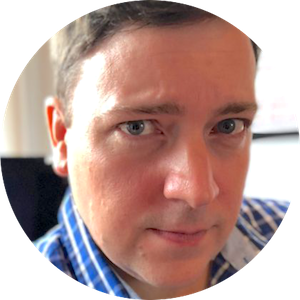 I’m Dave Baker, publisher of Petful. I’ve been tracking U.S. pet food recalls for the past 10 years, so pet food safety is my #1 concern. Today, I want to introduce you to NomNomNow. Is NomNomNow good? Yes, I really do think so. In fact — this is my favorite pet food. Period. The biggest reason I love it is that it’s an easy way to give your dog or cat healthy, nutritious food that’s just about as close to homemade as you can get without lifting a single pot or pan. NomNomNow’s meat-based meals — which are tailored to your pet’s nutritional needs and made with restaurant-quality ingredients (really!) — are delivered right to your door on a schedule that works for you. Here is my quick video showing what’s inside the box. No corners were cut by NomNomNow’s chefs. There are no fillers or grains, no preservatives or artificial flavors — and they’ve splurged on the highest-quality, responsibly sourced meats. NomNomNow is prepared in a human-grade kitchen that the company owns and controls: a 100% designed and dedicated fresh pet food kitchen. The result? Pet food that smells, looks and tastes like REAL food. Well, that’s because it is real food. So, what do you think? Ready to say goodbye to processed? Doesn’t your dog or cat deserve fresh, whole-food meals like the kind of nutritious food that you yourself eat? 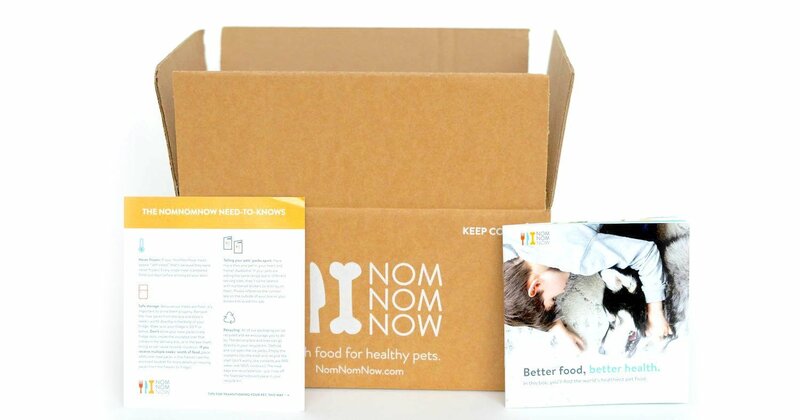 Because NomNomNow makes both dog food and cat food — as well as nutritious treats for all pets — this brand could be a great option if you have multiple pets. And NomNomNow even offers discounts for multi-pet families. And here’s my reply: How’d you like to potentially add months, even years, to your dog or cat’s life? The animals lived nearly 3 years longer. Now, imagine getting benefits like THAT with all the convenience of timely home deliveries from NomNomNow. They’ve done all the work for you — all you have to do is open the fridge, pop open the pouch and spoon some food into your dog or cat’s bowl. If you want, you can warm it up in the microwave first. And then ... watch your spoiled pet gobble it up like nobody’s business. That feeling? It’s like your pet is getting a giant hug from you with every delicious, savory bite of every meal. No grocery store trips, no raw meat to handle, no hours spent cooking for your pet, and (my personal favorite) no dirty pots and pans to scrub clean. 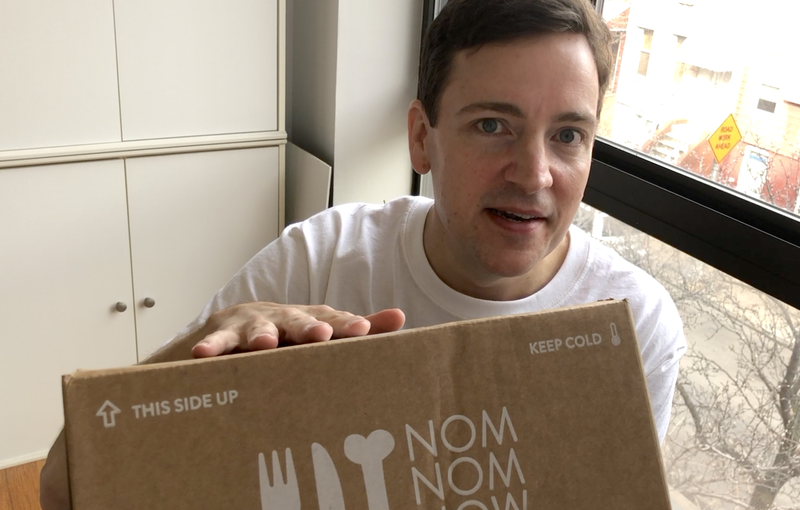 NomNomNow offers 4 fresh dog food recipes (Pork, Chicken, Turkey and Beef) and 2 cat recipes (Fish and Chicken), formulated by one of the country's leading veterinary nutritionists, Dr. Justin Shmalberg, DVM, DACVN, DACVSMR. All of these recipes feature big, hearty chunks of meat — not little shreds of meat. Individually portioned meals are measured to suit your dog or cat's caloric needs. OK, you’ve read this far. So, what do you think? Ready to say goodbye to processed? Doesn’t your dog or cat deserve fresh, whole-food meals like the kind of nutritious food that you yourself eat? 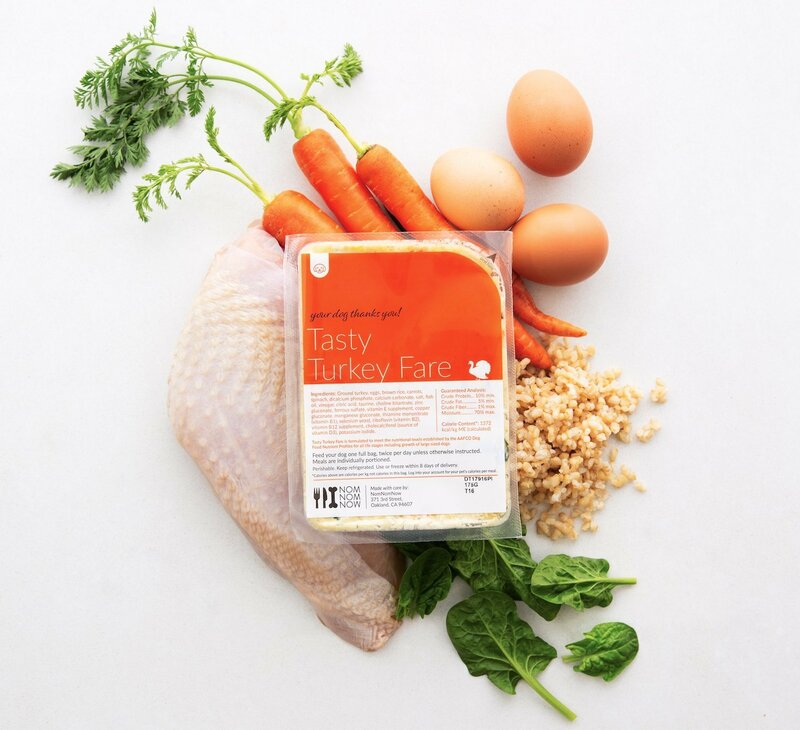 If you’re looking for an honest, simple, wholesome pet food that’s just like homemade but without all the fuss — all delivered right to your door — go ahead and give NomNomNow a try today. For a limited time, YOU can get 20% off your first order of NomNomNow that includes samples of the recipes to make sure it is the right fit. That's a really good deal! Act quicky, though. Claim your discount now before this special deal expires. P.S. 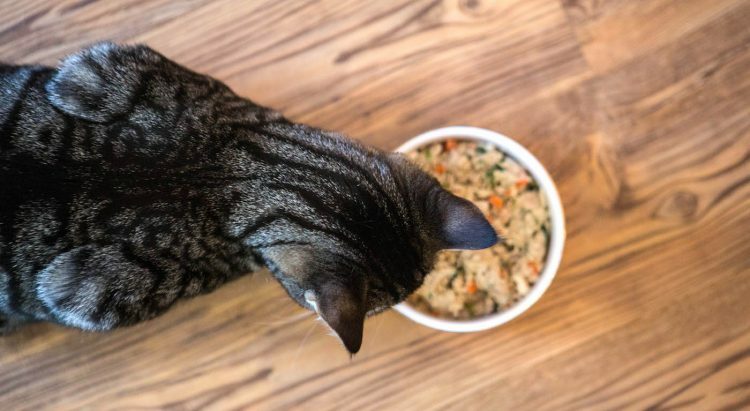 NomNomNow offers a Care-Grade Guarantee: If you don’t see the difference that the fresh NomNomNow diet can make after 30 days, they will buy your pet’s next diet, regardless of what brand it is (up to $40). So let’s do this. Do your pet a favor and go claim your 20% off trial now before time runs out! Disclosure: Petful was provided free samples for the purposes of this review of NomNomNow, which contains affiliate links. Disclaimer: This review was my own personal opinion; I am not a vet. Please consult your veterinarian — especially if your pet has an existing health condition. Any statements or claims about the possible health benefits conferred by any foods or supplements have not been evaluated by the Food & Drug Administration (FDA) and are not intended to diagnose, treat, prevent or cure any disease or condition. Learn more about NomNomNow.